Has the time come to own a real estate? Excellent. You can count on a good professional like me to show you. 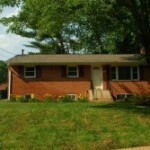 This 2 bedroom property is in Arlington County. 1050 Stuart St N #904 has 2 full bathrooms and 0 half bathrooms. 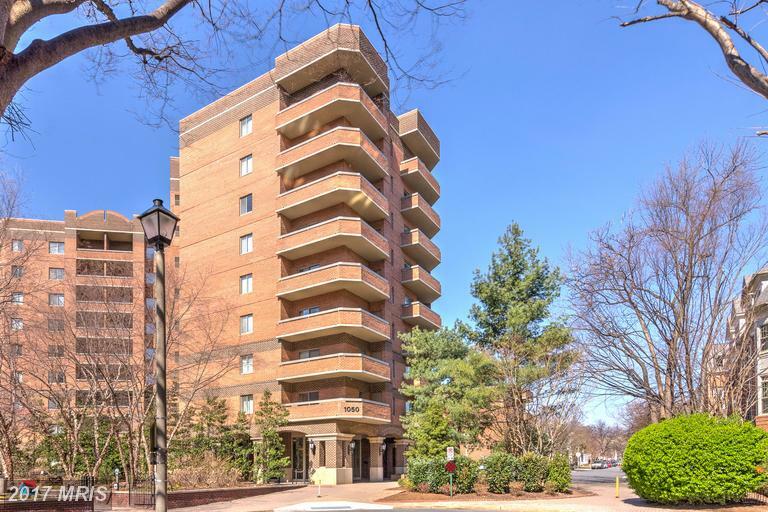 This Ballston Park condo is brand new to the market. 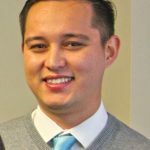 How Much Will 1,235 Sqft Of House In Alexandria Cost Me?